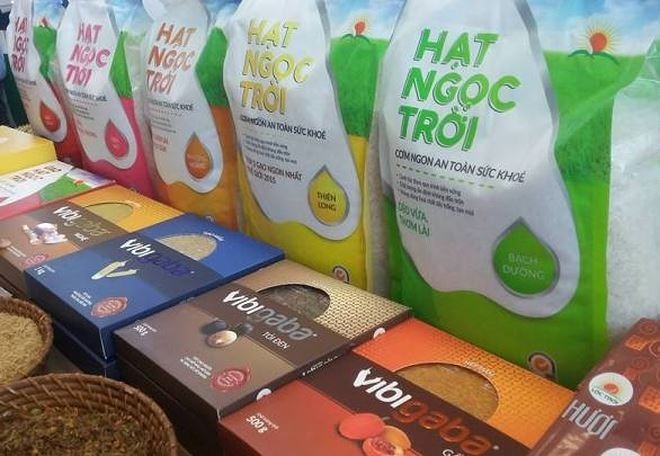 HÀ NỘI – Agricultural manufacturer Lộc Trời Group will pay shareholders a dividend rate of 40 per cent in November as a reward for its positive results last year. Shareholders will receive a 20 per cent dividend in the form of stock and another 20 per cent in cash. The firm expects to spend VNĐ134.3 billion (US $5.8 million) on the payout, which will be made on November 28. The company will finalise the list of shareholders to receive the payout on November 9. In 2017, Lộc Trời Group reported total revenues of nearly VNĐ9 trillion ($386.3 million), a rise of 5.4 per cent over its yearly target. Its net profit reached VNĐ446 billion ($19 million), 97 per cent of its yearly target but still 27 per cent higher than the previous year. This year, the company has set targets of VNĐ9.9 trillion for revenue and VNĐ589 billion for net profit, up 13.7 per cent and 32.1 per cent respectively over the 2017 figures. For the period ending in June, it posted a turnover of VNĐ4.6 trillion and net profit of over VNĐ190 billion. Lộc Trời Group – formerly An Giang Plant Protection JSC – is one of the leading agricultural manufacturers in Việt Nam. It focuses on production of seed products, crop chemicals and biological and organic products. The State still holds a 24.2 per cent stake in the company.